The tuition freeze is staying, but questions are swirling about what additional fees may be coming after the province cut $9 million from the university's budget. The tuition freeze is staying, but questions are swirling about what additional fees may be coming after the province sent a mixed message to Memorial University in the new budget. The government announced it would provide the university with $4 million to keep the freeze, but would reduce MUN's operating budget by $9 million. 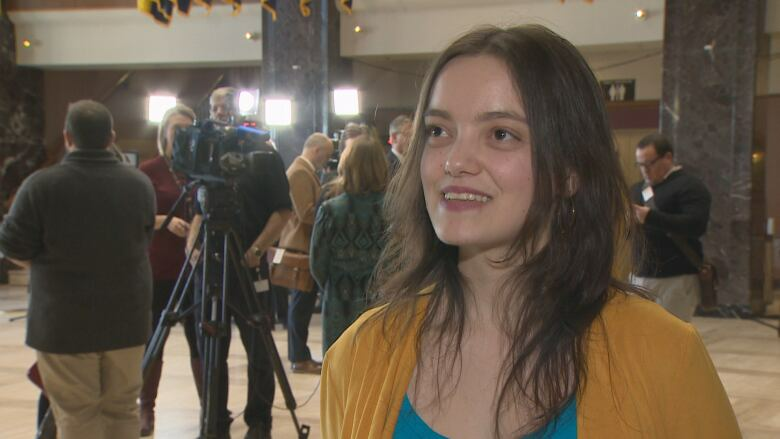 Sofia Descalzi, the provincial chairperson for the Canadian Federation of Students, is worried the university will have to recoup the money in other areas. "That is a very real concern," Descalzi said. "We see that the ancillary fees and extra fees may go up, putting Newfoundlanders and Labradorians ... in a detrimental position." The university raised tuition rates for international and out-of-province students after the last provincial budget, and raised fees for local students as well. When asked if the money given to keep the freeze was worth it, considering removing money from the operational budget could result in fee hikes, the advanced education minister said it was up to the university's board of regents to decide. "It was certainly not a surprise," Al Hawkins said of the cuts. "Memorial fully understands the fiscal situation the province is in." 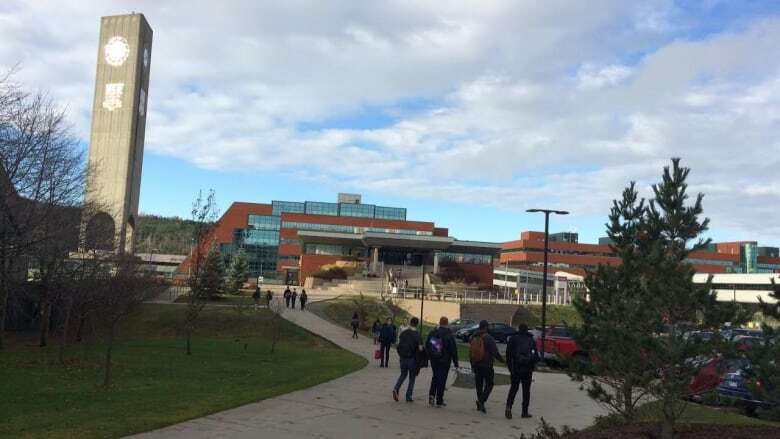 A statement from MUN president Gary Kachanoski released Tuesday evening says the cut to the operating grant was anticipated in the three-year forecast provided last year. "We are currently in negotiations with our union groups around pension models and at this point the exact expense that we would need to cover is not known, but will need to be addressed once that work is finalized." Last spring the university passed its annual budget, which committed to keeping the freeze until 2021. It also outlined a three-year plan to cut $13.4 million in spending and introduced course and campus renewal fees. The student union argued the new fees would cost full-time students between $600 and $900 a year. Hawkins also announced the government would undertake an "extensive" review of public post-secondary education in the province, similar to the Premier's task force on the K-12 system. Terms of reference have yet to be drafted, but it would look at how Memorial University and the College of the North Atlantic fit the future of the province, and how they meet the needs of the labour market. Such a review has not been done for 14 years. "We feel the timing is right," Hawkins said. "This is the opportune time now to engage the institutions to put together the review." Descalzi said the review is the only thing in the budget that could give young people a "little glimmer of hope" — but only if the student federation is involved. "There will be no province without us students," she said. "We must be part of that process." Despite the rising costs, Memorial University still offers among the lowest tuition rates for international students in the country. But Descalzi, who is from Ecuador, said tuition must be balanced against the high cost of living in the province. 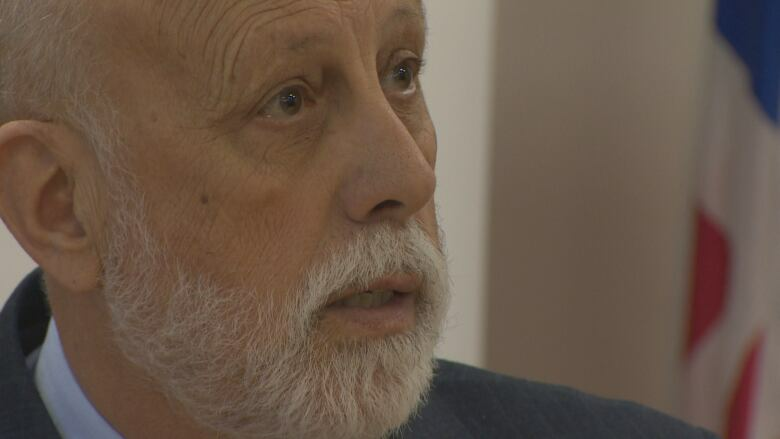 With a government target of doubling immigration to Newfoundland and Labrador by 2022, Descalzi doesn't believe stripping money from MUN is the way to do it. "One thing I am sure of, increasing tuition fees and not protecting international and out-of-province students is not going to help immigration." Hawkins acknowledged his department must work to find a balance — one where the university is more financially stable, but international students still want to come to study and stay afterwards. "There is a sweet spot," he said. "And I think we've got to find that so we are not positioning ourselves [in a way] that is detrimental to immigrants or other Canadian students that want to come to Memorial."